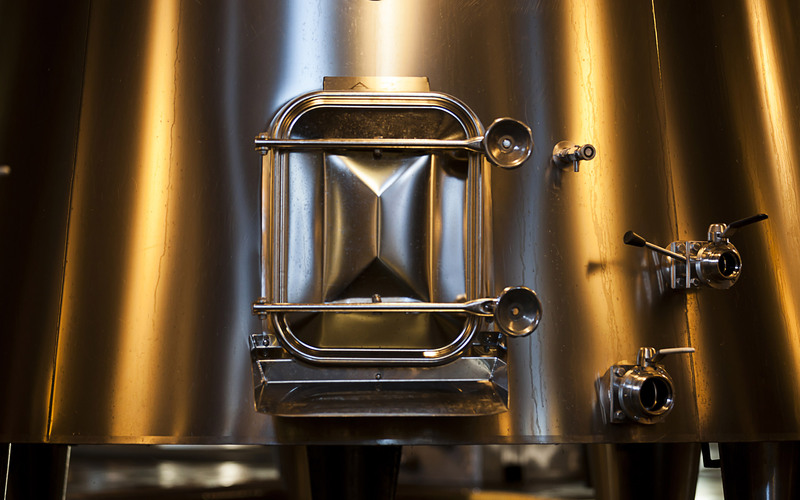 The men and women of Cos d’Estournel are at the heart of the winemaking process. 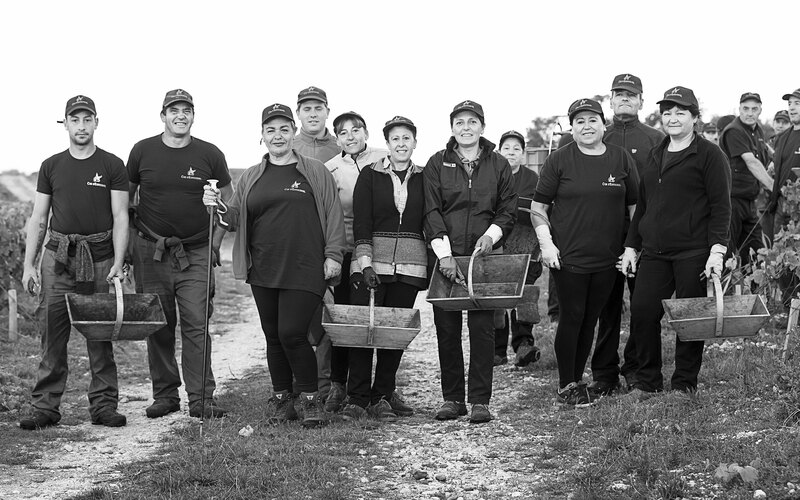 True artisans of the vine, they use the most highly advanced equipment to pursue the purest traditions of winegrowing and winemaking. 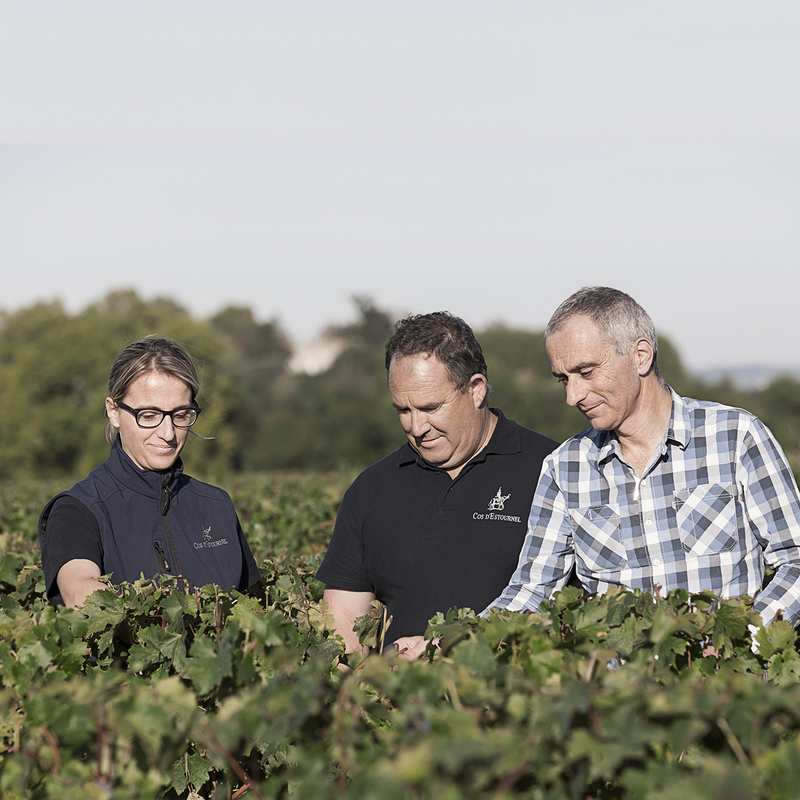 They have the intimate knowledge of the vineyard, patiently honed expertise and long-standing commitment needed to make the best choices. Every detail counts when seeking to fully reveal the potential of such a magnificent terroir. Each vine-grower on the estate is entrusted with the same ten plots, or forty thousand vine plants, year after year. He or she follows them closely from one season to the next and is entirely responsible for their care. 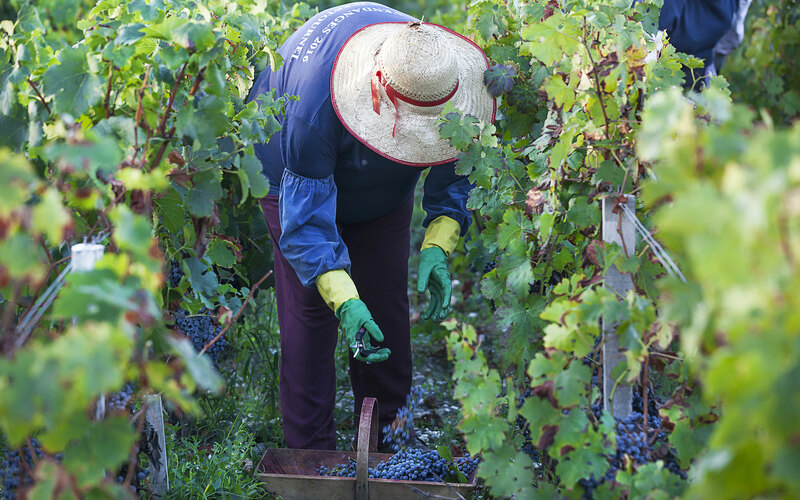 More than two hundred years ago, Louis Gaspard d’Estournel had already grasped the diversity of his vineyard. A man ahead of his time, he began a process of selection, using only grapes from the most qualitative plots in his wine. Today this approach has become an underlying principle: the team adjusts its methods to match the unique characteristics of each plot, often dividing the plots into subplots for even greater precision. A perfect understanding of the soils, coupled with experience acquired over the years, makes the most intimately tailored approach to winegrowing possible. 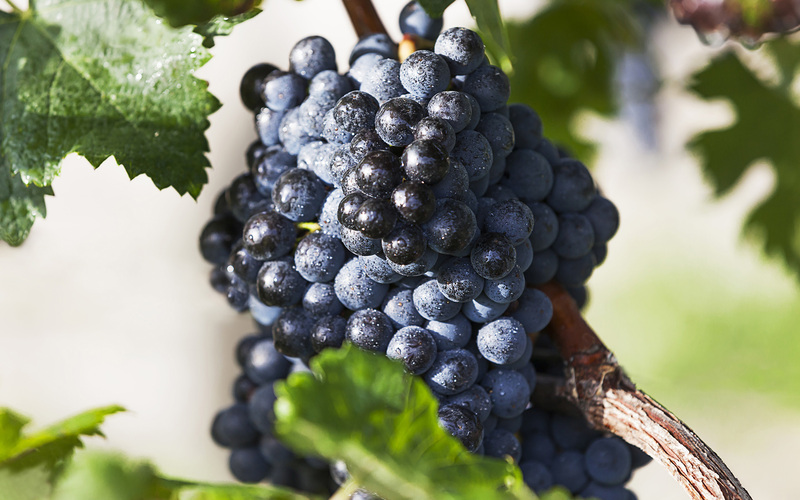 From one vine plant to the next, the vine-grower will adapt to soil, exposure and placement, resulting in the creation of distinct batches of wine. 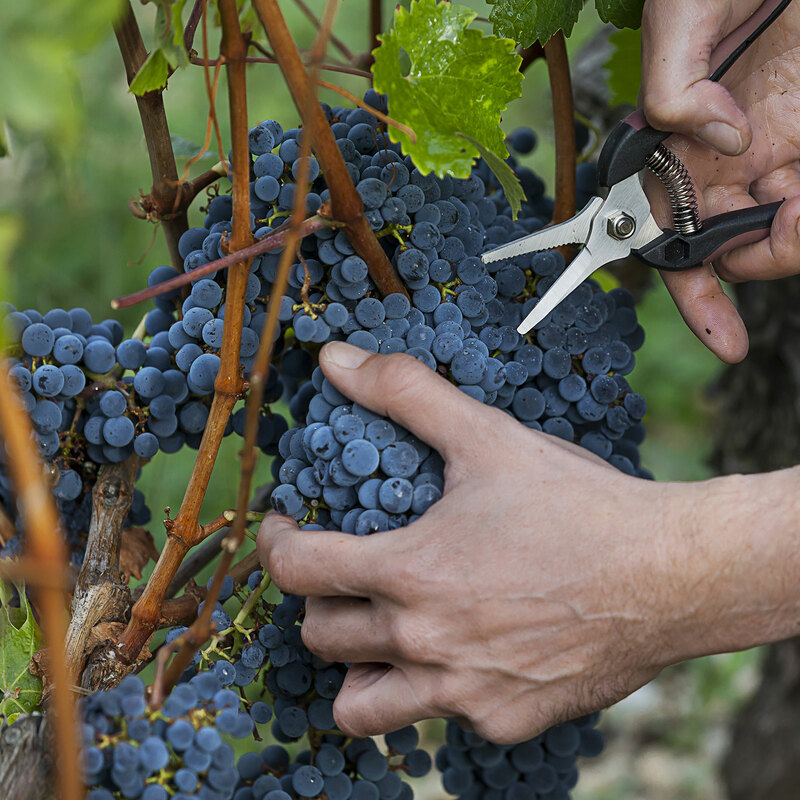 Precise and rigorous, this process of selection demands major investment—both financial and human—but it is a necessary prerequisite to revealing the vineyard’s potential. It is only because each batch of wines is treated individually that the incredible diversity of the estate’s terroir can express itself to the fullest. This extremely meticulous approach to winegrowing and winemaking favors the development of a magnificent aromatic complexity and a unique signature that makes the Grand Vin of Cos d’Estournel one of the world’s finest wines.